While visiting the Chef’s Garden in Huron, Ohio, Chef Alan Wong discovered an engaging, hands-on agricultural program for elementary students. He soon learned that the program, Veggie U, is an “earth to table” science program that introduces children to sustainable agricultural practices by providing a seed-to-planting-to-harvest experience. It was then that he decided he wanted to bring this great program to the children of Hawaiʻi. 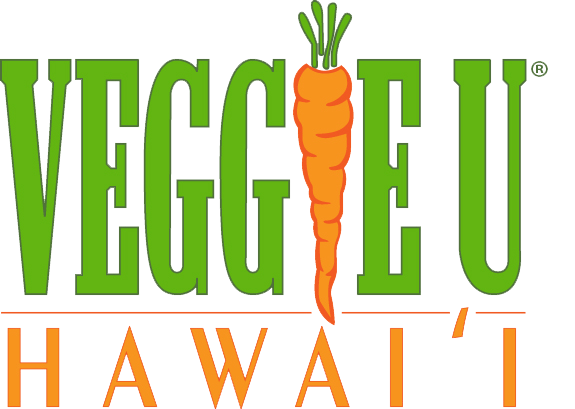 Through a partnership between the Hawaiʻi Agricultural Foundation and the Hawaiʻi Department of Agriculture, Veggie U is available to Hawaiʻi’s public school teachers in grades three through five statewide. Veggie U is a 5 unit, 25-lesson, hands-on curriculum that was developed in the state of Ohio that provides students with a seed-planting-growing-harvesting experience through rigorous lessons that encompass science, health, math, reading, writing and social studies. The Veggie U program introduces students to the vital role agriculture plays in our daily lives. Each classroom has a “Veggie U Kit” to assist with teaching and implementation. Each kit comes with: an indoor grow light, planters, root viewers, planting tools and materials, and a teacher curriculum with reproducible student worksheets and handouts. 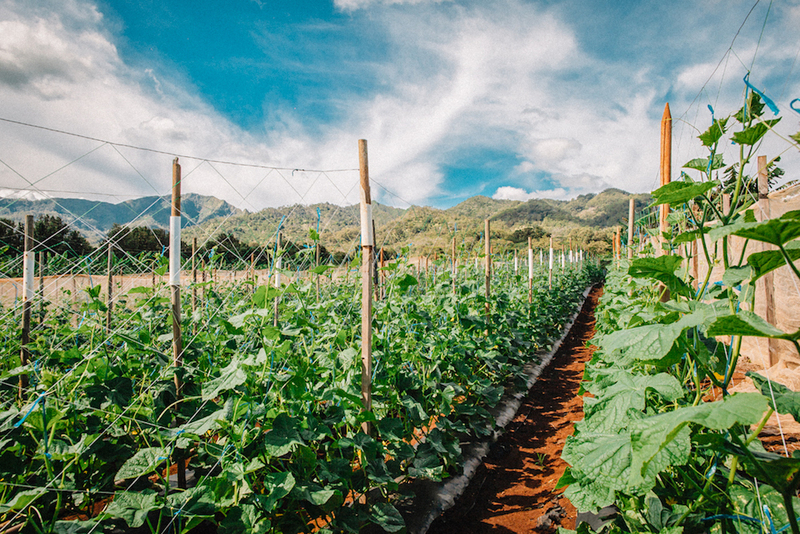 HAF aligned the following academic standards to the Veggie U curriculum: Hawaiʻi Content and Performance Standards, General Learner Outcomes, Common Core Language Arts and Math, and the Next Generation Science Standards. HAF provides an additional teacher’s guide to be used in conjunction with Veggie U and its curriculum to facilitate classroom implementation for the teachers. 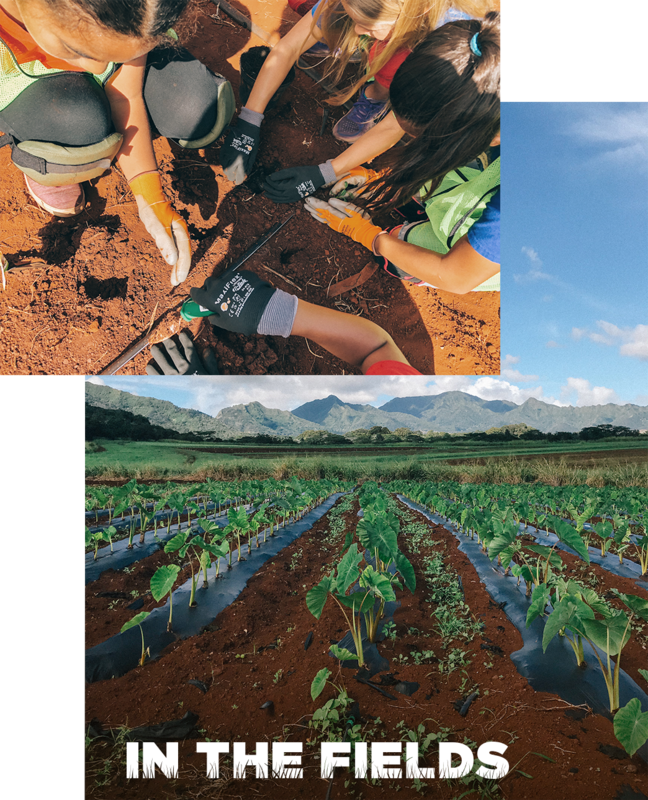 The goal of the Hawaiʻi Agricultural Foundation’s (HAF) In the Field’s program is to introduce high school students to the agricultural industry and the diversity of careers available in agriculture. 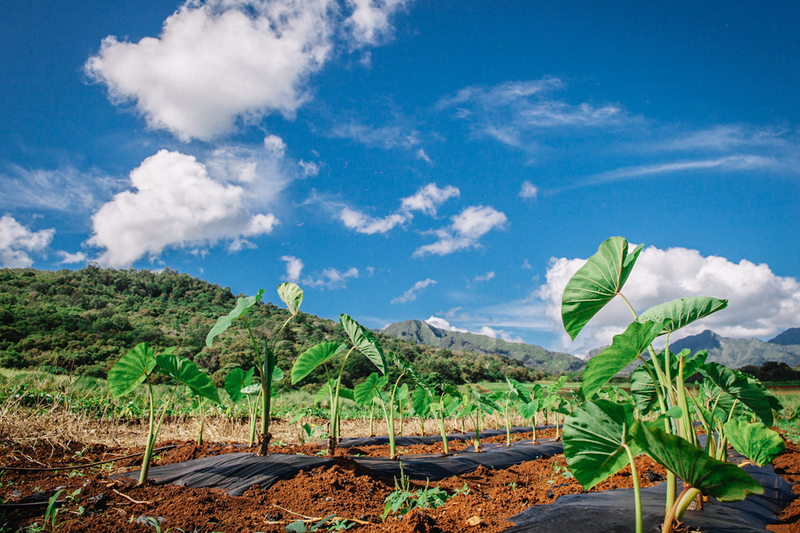 The program aims to ensure that we foster and maintain a strong workforce needed to grow and sustain Hawai‘i’s agricultural industry. According to the Agricultural Career Technical Education Resource Teacher, Alison Inouye, there is a need to ensure that students understand what “it’s really like to work in agricultural related fields.” She shared that students cultivating a school garden is a very different experience from the day-to-day life of working on the farm and in the fields. 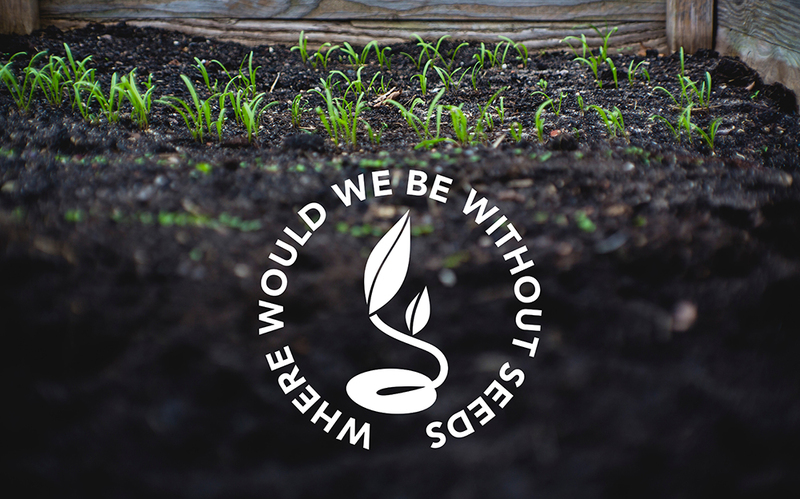 Where Would We Be Without Seeds (WWWBWS) is a one-unit, three-lesson curriculum that focuses on foods grown from seeds, plant life cycles, and the local agriculture industry. HAF is currently working with businesses to develop an agricultural internship program for high school students. Many organizations see the importance of having an established internship program, but do not have the capacity to get the program started. The internship program can be a significant way to attract new talent and gain valuable assistance from interns while they gain real-life work experience that could help them find a job and jump-start their careers.